Much of San Miguel’s splendor can be discovered in its abundance of man made beauty, but at El Charco del Ingenio, nature is the aesthetic draw. At this more than 170-acre botanical garden set in an ecological preserve, you’ll have the chance to spot wildlife, walk along greenery-lined trails and learn about various species of local cacti. Meanwhile, the San Miguel community often gathers in the garden to watch performances, partake in ceremonies and attend environmental education programs. Recent travelers recommend enjoying a hike through the park, picnicking alongside the waterfalls or spending an evening at a concert in the outdoor amphitheater. Located just a mile northeast of central San Miguel, El Charco del Ingenio can be reached on foot (it’s about a 30-minute walk from the municipal market) or by taxi. The reserve is open daily from sunrise to sunset. 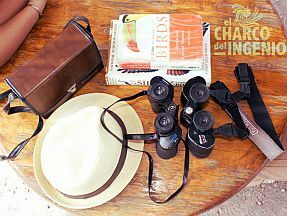 Led by English-speaking guides, two-hour tours of the conservation area operate on Tuesdays and Thursdays at 10 a.m.; tours cost 80 MXN (about $6 USD). 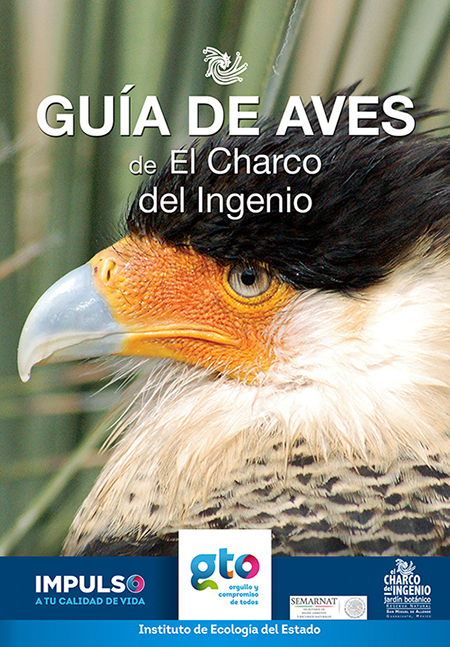 If you’d like to forego a tour, entry is 40 MXN (about $3 USD); children younger than 10 can enter for free. For more information, visit the garden’s website. We also offer free transportation to the botanical garden, every Tuesday, Thursday, Saturday and Sunday. We pick up at El Jardin at 9:30 am and returning at 1 PM. We suggest you arrive 15 minutes early, wear comfortable shoes, hat and bring your own boat or thermos for water.